Florence Presbyterian is a Life Plan Community where residents are encouraged to choose pursuits that are enjoyable and valuable to them. While one resident may prefer to start their day in our gym or exercise class, another may opt for some quiet meditation in the chapel or a stroll around the pond. No matter how you choose to use your time, PCSC Florence offers opportunities to come together for fitness and fun, as well as space for peaceful contemplation. Residents who choose a private apartment or a patio home have the option of dining in their home or selecting items from a delicious menu while mingling with community members in the dining room. One just has to open the door to connect with friends and take advantage of the landscape. 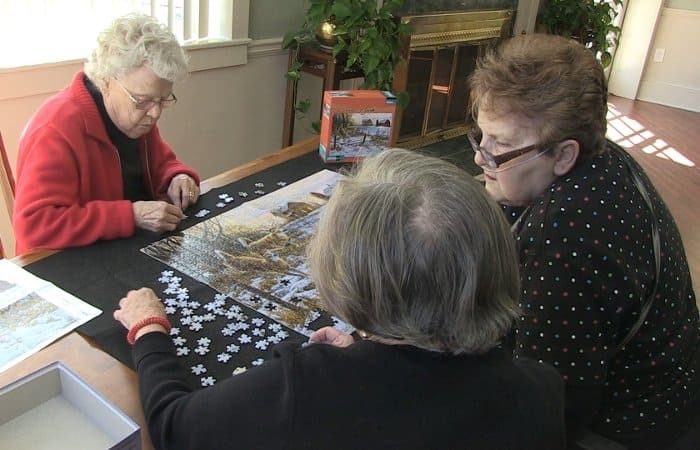 The atmosphere at Florence Presbyterian Community encourages residents to discover all the opportunities available to them, and to join as many activities as they wish. 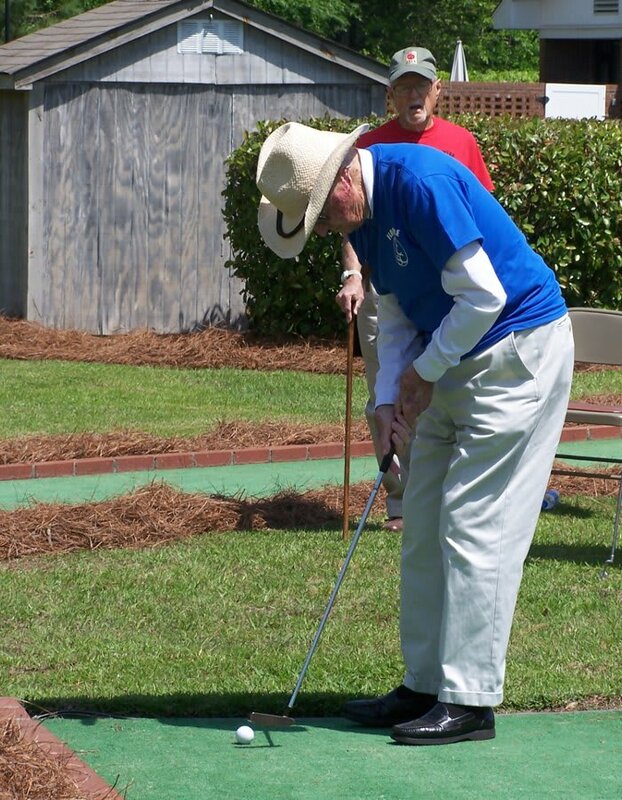 Residents of PCSC Florence can take full advantage of their greater community by learning something new through a program at Parks and Recreation, gazing at the stars at Dooley Planetarium, digging into Roger’s Bar B Que & Seafood Buffet, or taking in a show at the Florence Little Theater. At home or on the town, every day in Florence, SC, is full of potential. Contact our office to learn more about the lifestyle awaiting you at PCSC Florence. We are excited to answer your questions about our community.